To use Convert Forms as a popup you should use its module in conjuction with a popup mechanism which should be provided by either your template or a third-party extension such as EngageBox. 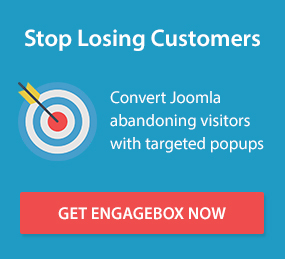 In case you have EngageBox installed you can use whichever Convert Forms module you have setup and create your desired popups. We have already created the tutorial on How to load Convert Forms through EngageBox.